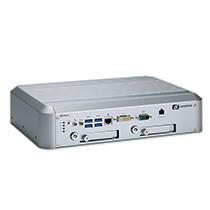 The eBOX560-512-FL is powered by the Intel® Core™ i5-7300U or Celeron® 3965U processor. 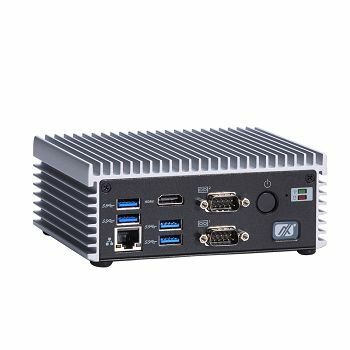 To enhance system efficiency, the embedded box PC supports one 260-pin DDR4-2133 SO-DIMM socket with up to 16 GB system memory. 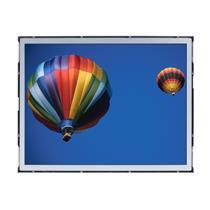 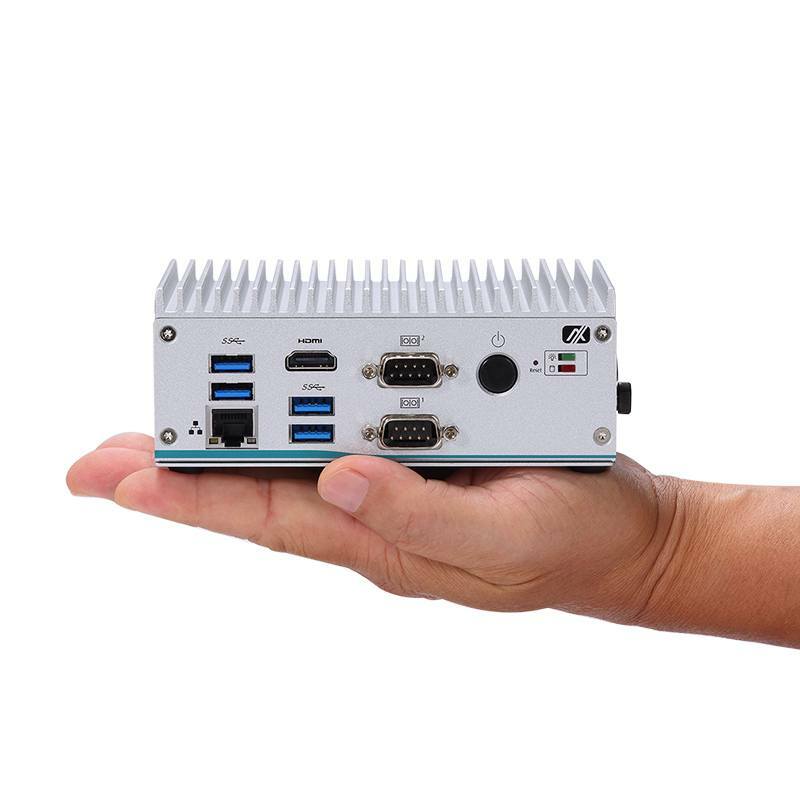 Two HDMI ports with up to 4K resolution are supported for dual independent display applications. 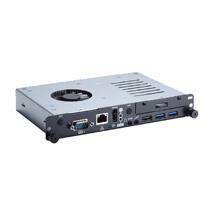 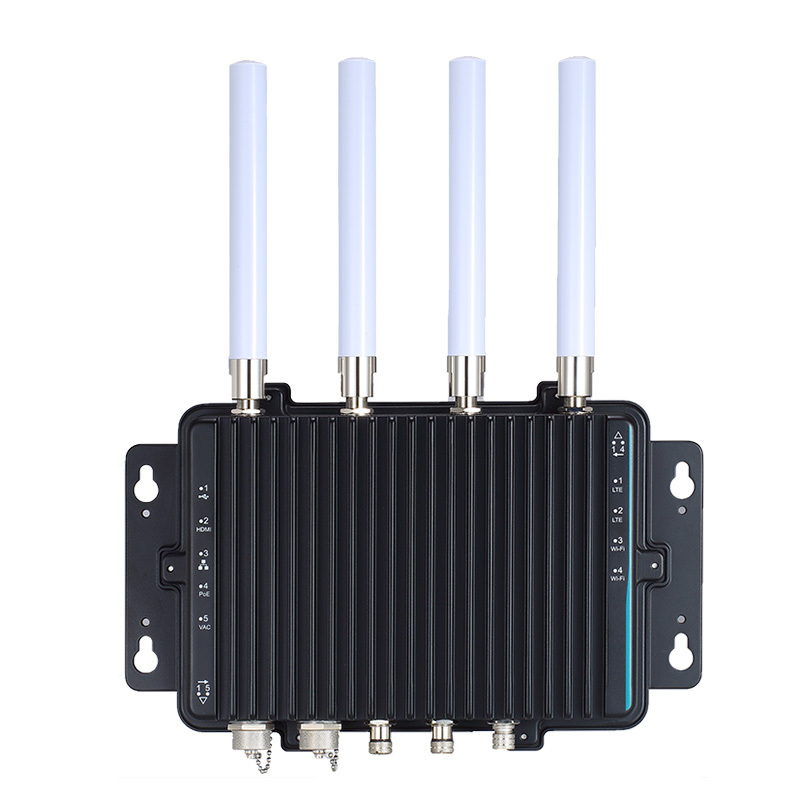 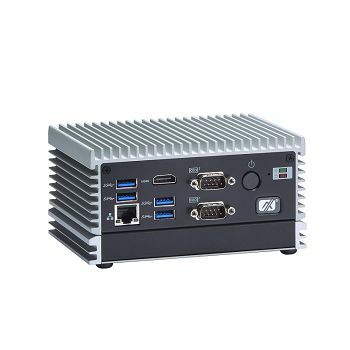 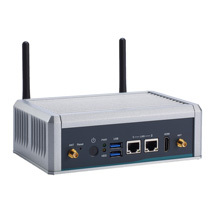 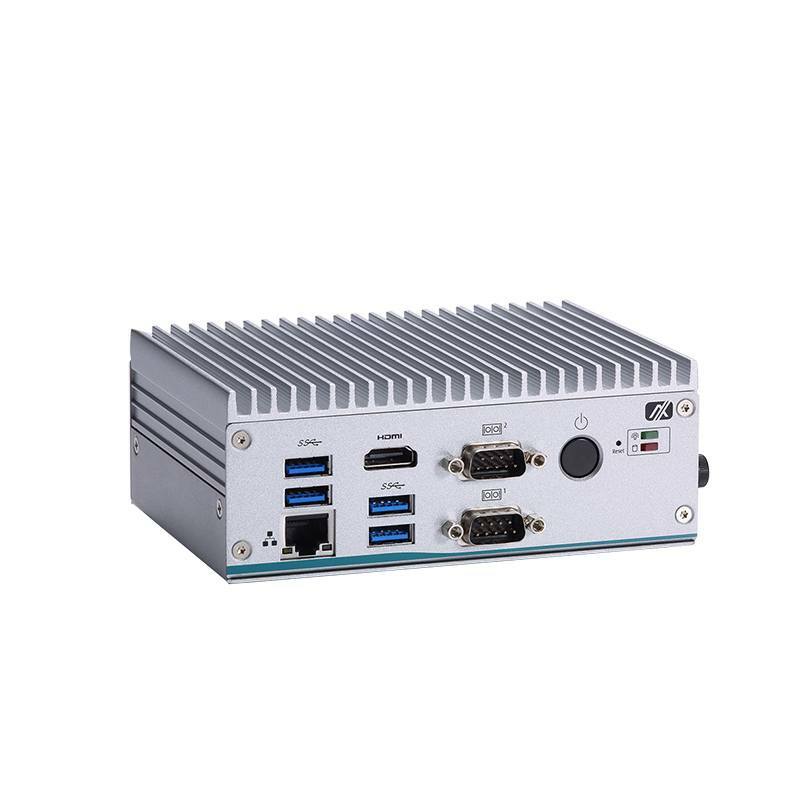 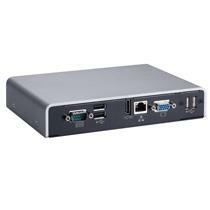 The palm-sized fanless embedded system is dedicated to smart factory automation, thin clients, industrial controller system, digital signage and retail equipment. 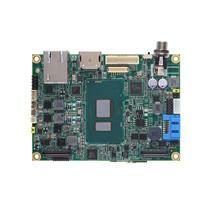 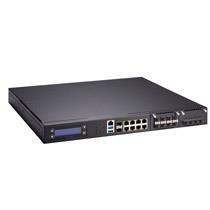 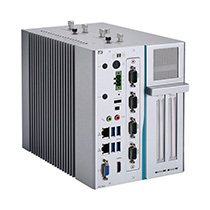 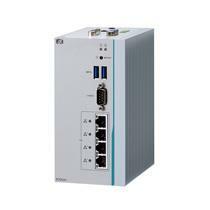 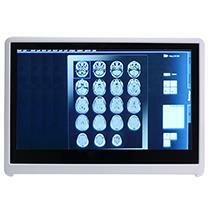 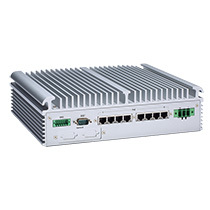 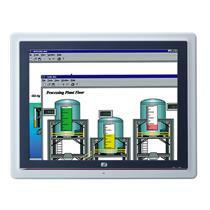 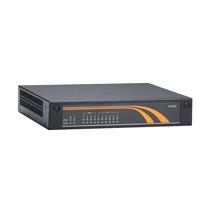 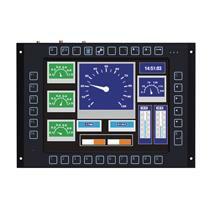 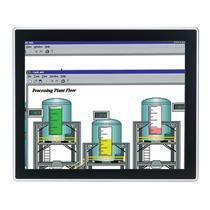 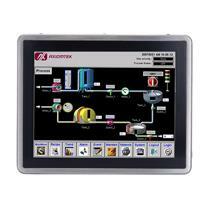 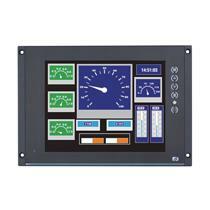 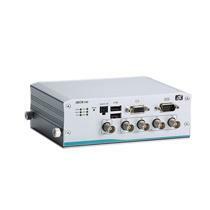 Axiomtek's eBOX560-512-FL was designed to operate reliably in industrial and embedded application environments. 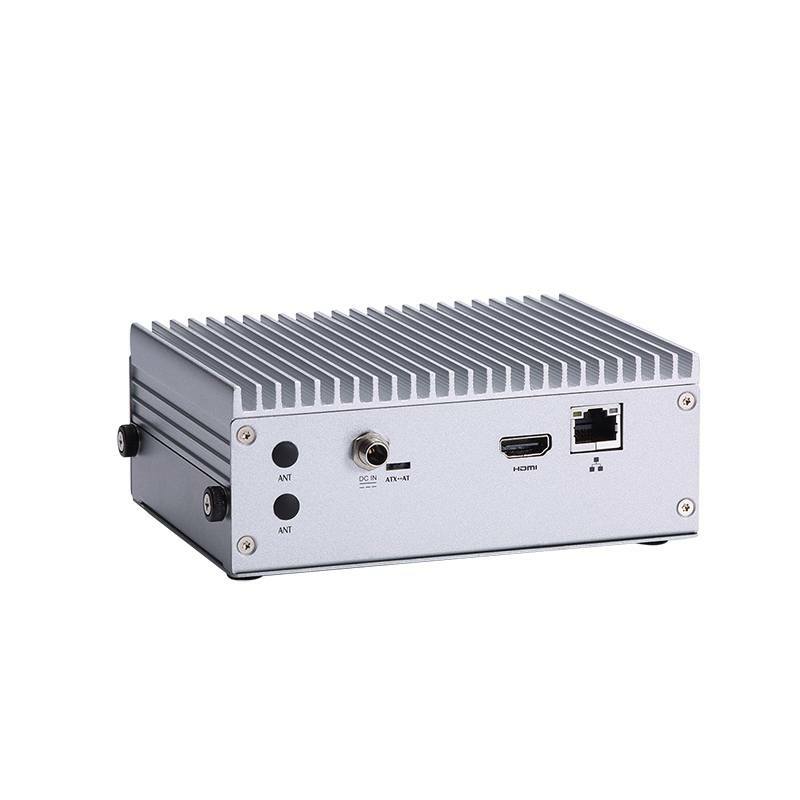 It is enclosed in an IP40-rated heavy-duty aluminum extrusion and steel enclosure and offers a wide operating temperature range from -10°C ~ +50°C (+14°F ~ +122°F) and up to 3G vibration endurance.